Eve is the Director of Network at Unreasonable East Africa, a company that supports high potential, early stage businesses by surrounding them with the resources they need to grow. 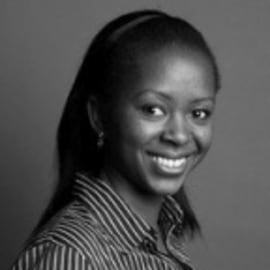 Eve began her entrepreneurial journey when she set-up her own company - Afropinions in Uganda. A market research firm that conducted SMS based opinion polls on its propriety panel. The challenges she faced and knowledge she acquired while running Afropinions led her down the path of supporting other entrepreneurs.